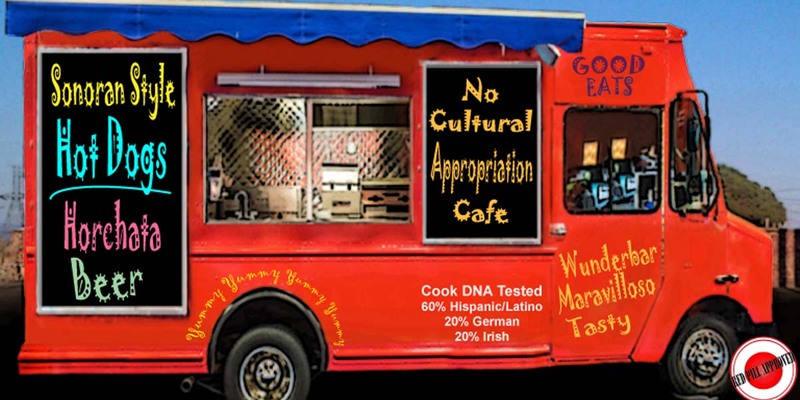 HORIST: Culinary racism … and other stupid left-wing diet plans | Business Forward! <em>There was an article in</em><em> Everyday Feminism</em> (figures) entitled “<a href=”http://everydayfeminism.com/2015/11/foodie-without-appropriation/”>The Feminist guide to being a foodie without being culturally appropriative</a>.“ Writer <a href=”http://everydayfeminism.com/about-ef/about-the-team/”>Rachel Kuo </a>accuses Americans of “appropriating” foreign cuisine in general—in particular, the cuisine of minorities who aren’t white. In other words, we white folk are food racists.